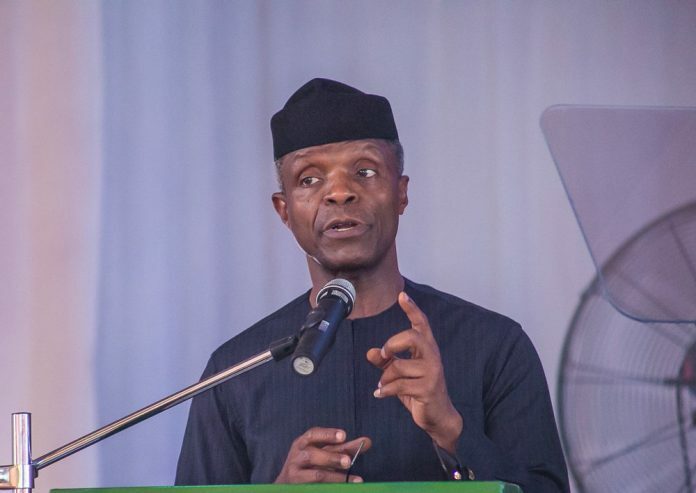 SAN FRANCISCO, September 13, (THEWILL) – Vice President, Prof. Yemi Osinbajo, has expressed support for the request by young aspirants under the platform of All Progressives Congress (APC) to be given quotas in elective offices. Osinbajo’s stance was communicated in a statement by Laolu Akande, Senior Special Assistant to the President on Media and Publicity, Office of the Vice President on Thursday in Abuja. The vice president had on Wednesday night met with young aspirants under the platform of APC at the Presidential Villa, Abuja. “And when I graduated, I began to participate in various pressure groups, human rights organisations, and anti-corruption, civil society groups of every kind. I kept working for the party as a lawyer. Most of those cases we were not paid a dime. But we went from place to place.